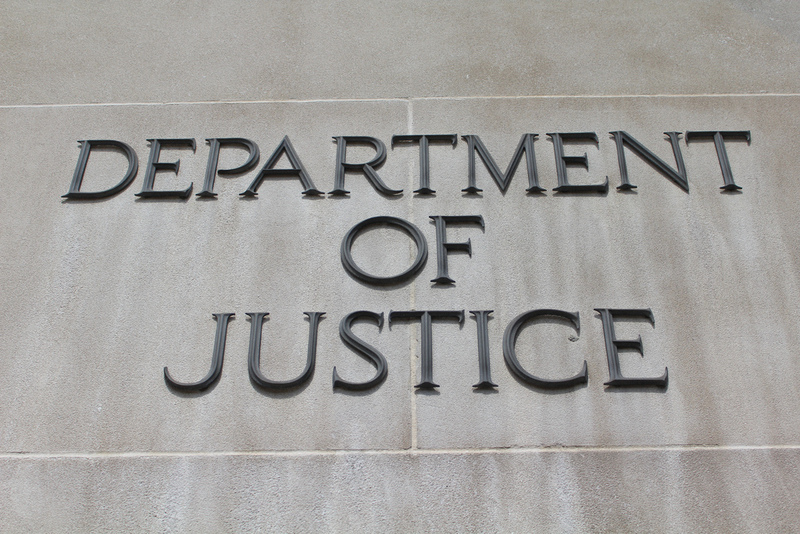 (Sara Carter) The Department of Justice reneged on a commitment to provide access to documents they promised to congressional lawmakers by Thursday morning. Instead, DOJ issued a press release after midnight suggesting they will only meet with a group of select lawmakers to discuss the matter on the same day the North Korea summit opens in Singapore, according to numerous sources and a DOJ statement. Moreover, the Justice Department also issued new stipulations for briefing congressional members and limited the meeting with only the Gang of Eight, which is comprised of eight leaders within Congress who are briefed on classified intelligence matters. These sources claim that briefing Gang of Eight lawmakers restricts the dissemination and discussion of the documents that will be taken for review. Although the DOJ contends that the documents are highly sensitive material, in reality, these documents are not considered to contain high-level national security information. So while it seems that DOJ is complying, congressional sources say it means that the documents provided may be highly redacted. Lawmakers are also questioning the Justice Department’s decision to provide the documents early next week during the highly anticipated start of the North Korea summit.